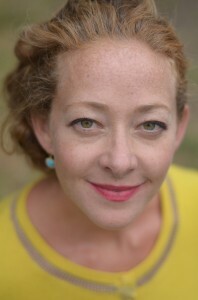 Ramona Ausubel is the author of No One is Here Except All of Us, a New York Times Editor’s Choice and named a Best Book of the Year by the San Francisco Chronicle and the Huffington Post. Her most recent book, A Guide to Being Born, is a collection of short stories. Her work has appeared in The New Yorker, The Paris Review Daily, One Story, The Best American Fantasy and shortlisted in The Best American Short Stories and The Best American Non-Required Reading. Ausubel read an excerpt from her novel No One Is Here Except All of Us at the Bread Loaf Writers’ Conference on August 20, 2012.